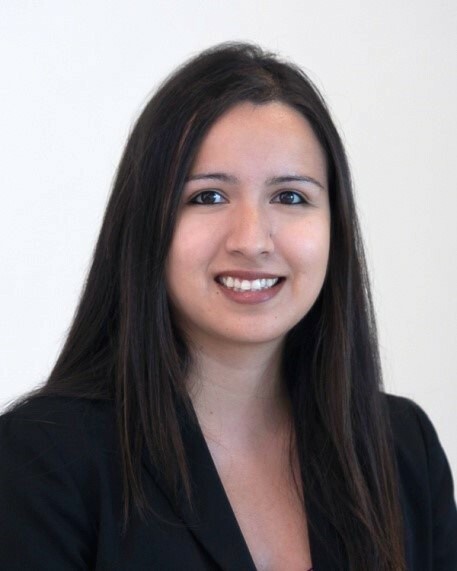 BAYTOWN, TX – Dr. Christina Ponce, Vice President of Student Success, Workforce and Resource Development at Lee College, has been named by The Baytown Sun newspaper as one of 20 young and rising leaders in the Baytown area. The Baytown Sun “20 Under 40” recognizes those who have had business success, made a significant community impact and represent the next generation of city leaders. As part of her selection, Ponce was featured this week in a special section of the newspaper and honored at a reception. Ponce brings to Lee College more than 15 years of experience in student services, instruction and resource development. Prior to coming to Baytown, she served as the Executive Director for Foundation & Resource Development at El Paso Community College. She has also worked with the Early College Start program at Austin Community College; the Gear UP program with Austin Independent School District; the College for Texas and Texas Scholars programs at the Texas Higher Education Coordinating Board; and as a professor teaching Texas and U.S. Government. A strong advocate of expanding student success and access to education, Ponce was recently awarded the prestigious Aspen Presidential Fellowship for Community College Excellence and is involved with several national organizations that promote progress at community colleges. She has served as a faculty resident for the Community College Survey of Student Engagement, and is the recent past chairwoman of the board for Junior Achievement of the Desert Southwest. In addition, she currently sits on the National Advisory Board for the Center for Minority-Serving Institutions at Penn State University. Within the community, Ponce is board chairwoman of the Hispanic Chamber of Commerce, and an active member of Baytown Habitat for Humanity and the Baytown Kiwanis. She is also a member of several local and regional workforce development committees. Ponce earned her doctorate degree in Educational Administration from the Community College Leadership Program at the University of Texas at Austin, where she also completed a bachelor’s degree in education with a minor in Spanish and worked in various capacities around campus. She also earned a master’s degree in political science from Texas State University, with a minor in legal studies.